Double, double, toil and trouble; candies eaten and many get into trouble! 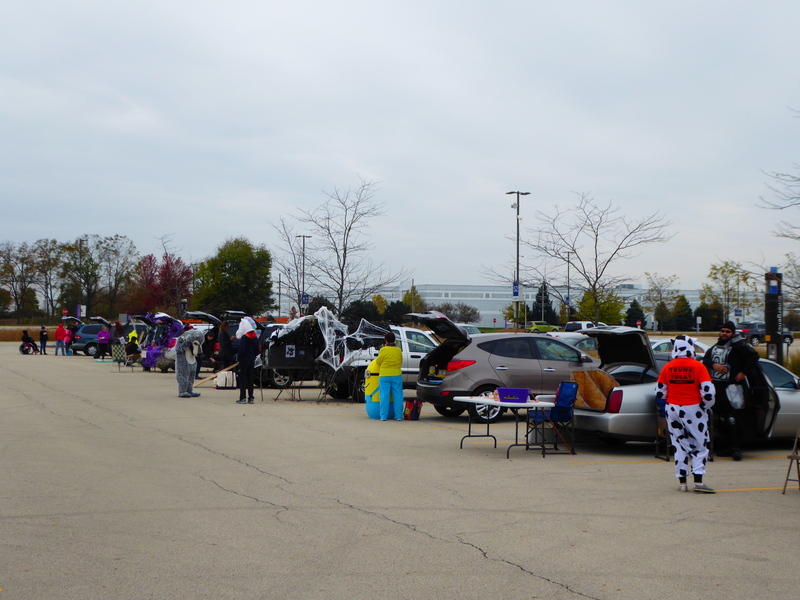 On Oct. 26, the JJC Collegiate Club Council, and other clubs who serve on the committee, hosted Trunk or Treat for everyone. This included faculty, students, organizations, children and more. This year, there were 21 cars and trucks available. These held multiple games and themes for everyone to enjoy. At the event, there was face painting, treat-enjoying, games, contests, and so much more! Multiple clubs along with the JJC Collegiate Club Council planned and collaborated it along with Student Activities, Amy Sims and Chris Ulreich. According to Director of Student Activities Pam Dilday, during the event this year, there was some friendly competition between departments to get candy for the event, but still were required to buy some when the participant number kept rising. Dilday says that this year there were over 1500 participants. The event has grown significantly since last year with a staggering increase from 300 people. “We know we [even] missed some who entered at the opposite end of the event instead of where we had our counter stationed,” says Dilday. They also had assistance from Facility Services to set up the event, pumpkin pick up, tables, chairs, and anything else requiring help. Communications and External Relations did publicity on Facebook and the JJC website to get the word out for this years Trunk or Treat. Campus police allowed police cars to be present, fire science brought out the fire truck, media took photos, Environmental Health and Safety came to assist, and many other departments helped out. Dilday says this brought together the community in its own way. 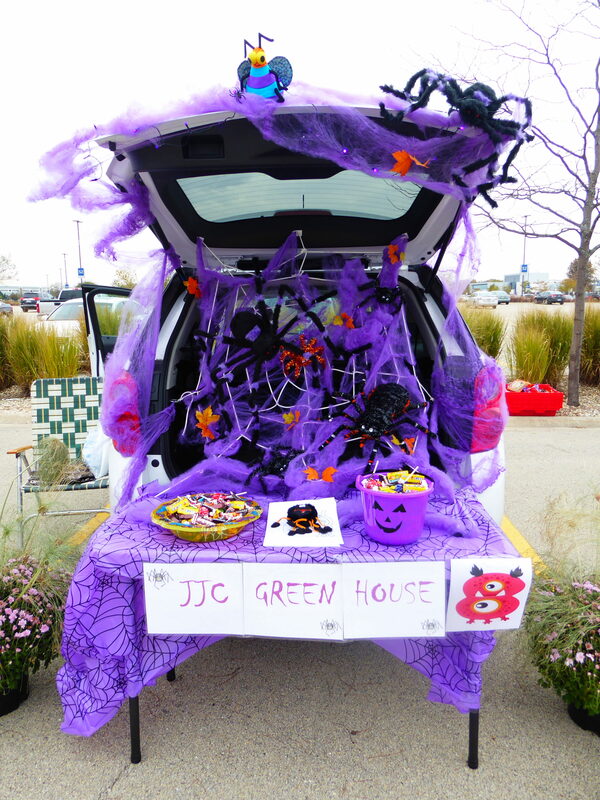 Last year was the first year Trunk or Treat was ever held at JJC. The idea was taken from a Southwestern Illinois College (SWIC), which is located in St. Louis. 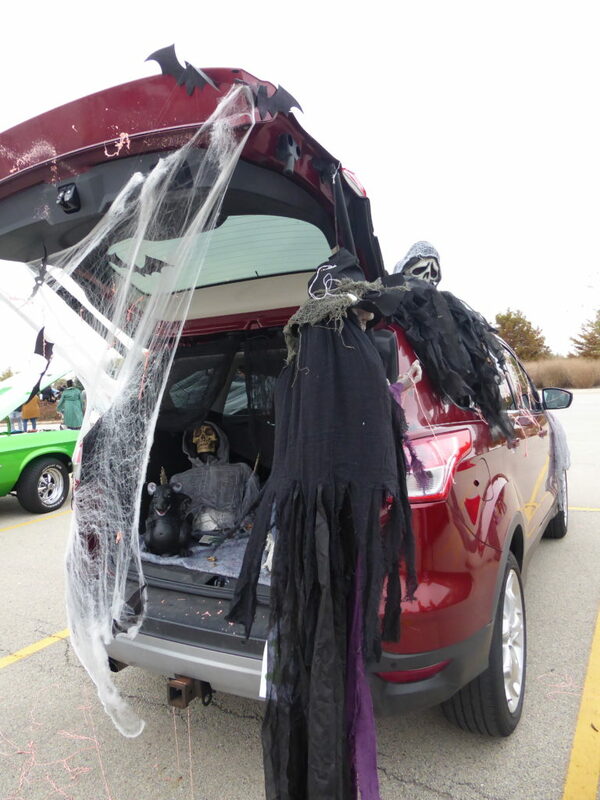 They held a successful Trunk or Treat, becoming a “huge community event for their college,” says Dilday. “Amy and Chris put their own spin on it here but last year the weather was cold and windy and we only had about 300 participants,” Dilday said. This year, the results were phenomenal, and the school hopes to continue the tradition every year. It’s a great way to get the community to come together before winter properly sets in and have fun doing it. All photos courtesy of Pam Dilday. 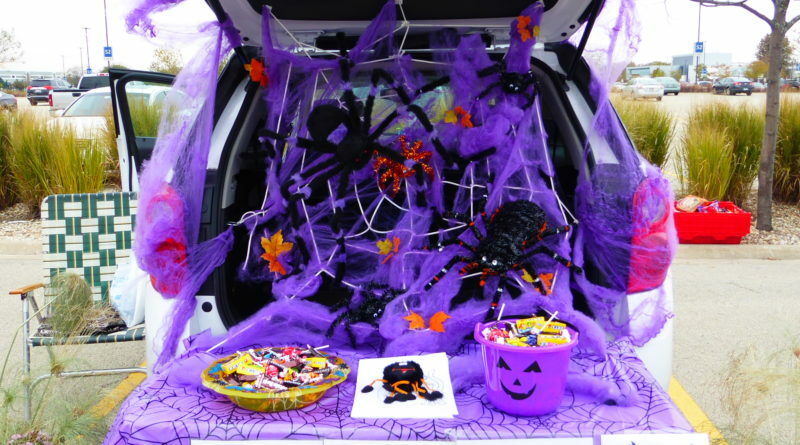 Many of the trunks decorated for Trunk or treat on Oct. 26. One of the many trunks decorated for the event. The JJC Green House decorated a trunk.